Raytheon's Patriot air and missile defence system. Credit: Raytheon Company. 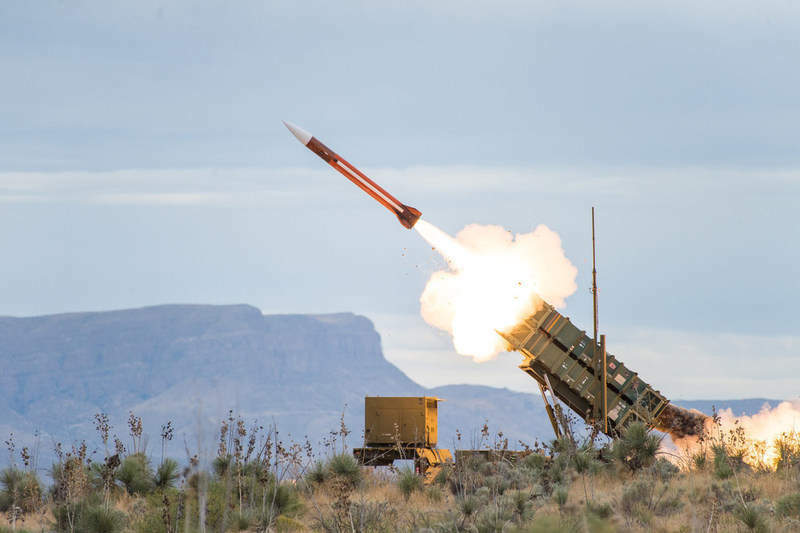 Raytheon has received a contract, worth $395.8m, from the US Army for the production of the Patriot air and missile defence system in Romania. The contract was announced by the US Department of Defense (DoD) and will see the construction of the first Patriot system of Romania. Under the project, Raytheon has already begun placing orders with several suppliers for the delivery of thousands of critical long-lead items. "Work on the contract will be carried out at several locations in the US and is estimated to be completed on 30 April 2020." In addition, the company has commenced manufacturing critical electronic components, machined parts, and circuit card assemblies and cables. Work on the contract will be carried out at several locations in the US and is estimated to be completed on 30 April 2020. The Patriot air and missile defence system comprises radars, command-and-control technology and a wide range of interceptors, all of which work together to detect, locate and fight against tactical ballistic missiles, cruise missiles, drones, advanced aircraft, and other threats. Serving as the foundation of integrated air and missile defence for 15 countries worldwide, the Patriot system is used by several Nato nations. The Nato nations that currently use the Raytheon system are the US, Germany, Greece, the Netherlands and Spain. On 29 November last year, Romania became the sixth Nato member state to acquire the air and missile defence system with the signing of the letter of offer and acceptance for Patriot.